AB-ZU, or Apsu in Akkadian, is derived from the combination of AB or AP meaning “the father, the creator, or the great one” and ZU or SU meaning “one who know, the wise one,” thus suggesting it was the source of all wisdom and knowledge. The Abzu seems to have had three different meanings to the Mesopotamians, depending on the time period or era which the tablets refer to. Originally Abzu was the term for our Sun. In the Sumerian creation myth which deals with the formation of the universe, the Abzu is called the “primeval one” and the “begetter” of the planets of our solar system. 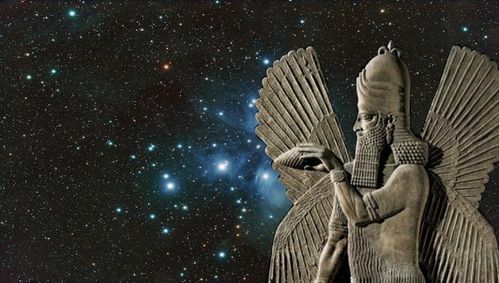 Later when the Anunnaki had arrived here and began to set up operations, the Abzu is clearly the abode of Enki located near the city of Eridu. After the Deluge, the meaning takes on sinister connotations. It becomes “the deep” from whence the Greek word “abyssos” and the modern “abyss,” and refers to the nether world, presumably to the ancient mines. Mining does not seem to be the main preoccupation of the post-diluvian period. While they may still have been operational, and worked on a limited basis by a prison population, they had become mainly a place of detention. It is the second meaning, that of the floating headquarters of Enki, that pervades the literature relating to the antediluvian days. In the myth “Enki and the World Order,” one of the longest and best preserved of the narrative poems, the Abzu of Eridu is described as a splendid shrine, nestled among the shade trees filled with birds and navigable canals stocked with fish. 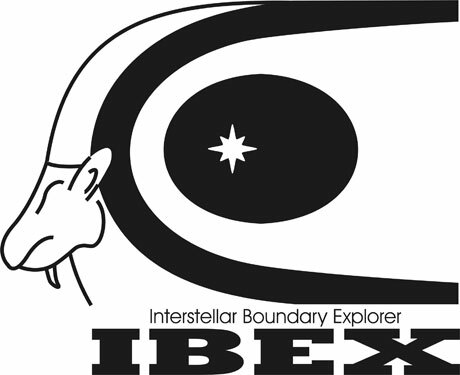 In this Eden-like garden, Enki takes pleasure trips over the marshland and canals in his MAGUR type boat which he refers to as “the Ibex of the Abzu.” This ship is presumably some sort of small runabout as MA-GUR means “ship to turn about in.” The ibex is an allusion to the wild goat of the surrounding mountains and is often used to represent the person of Enki on cylinder seals and statuettes. Probably the most beautiful of these is the statue of the Ibes peering through a shrub, found in the royal palace at Ur and dated to about 2500 BC. Lavishly done in gold and lapis lazuli, it shows a winged ibex peering through a shrub which represents the “Tree of Life” or immortality. Enki is often depicted as residing in this Abzu or “water palace.” A cylinder seal of about 2000 BC shows it as his home surrounded by water. It was probably a sealed mobile craft as well, as indicated in the “Gilgamesh Epic” where Utnapishtim, the Babylonian Noah, is told to seal his ark thoroughly in order to make it waterproof. “Like the Abzu thou shall seal her,” he is told. The Abzu thus appears to be sealed like a ship and probably was submersible as well. 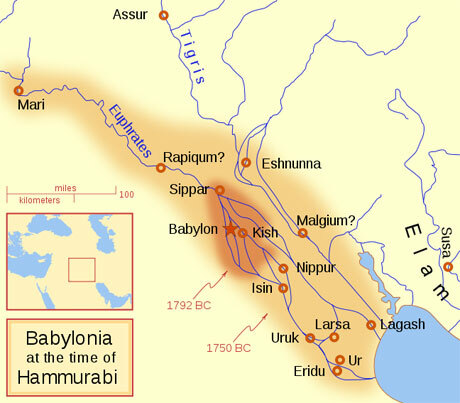 Before Enki built the first city of Eridu, he resided in the Abzu which apparently had descended from the orbiting space ship to settle in the swamps of Mesopotamia. Presumably, it was of such a configuration that it could fly and was submersible as well. 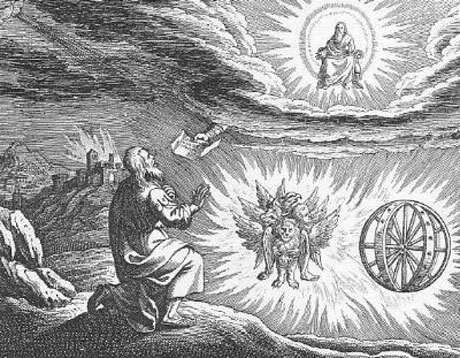 In this respect, there is an interesting comparison to the configuration of the Ark of Noah as described below (Chapter 13). The traditions of ancient Mesopotamia recount the story of an amphibious ancestor who taught the arts and crafts of civilization to Mankind. Written in the Third Century BC by the Babylonian priest Berossus, it describes the origins of civilization as his forefathers believed it. Although the works of Berossus have been lost, many fragments have been preserved by a number of contemporary writers such as Apollodorus, Aleksander Polyhistor, and Abydens, one of Aristotle’s disciples who also wrote an Assyrian history of his own, now lost. The account speaks of a group of creatures who came out of the Persian Gulf called “Annedoti” led by one Oannes. They reportedly were amphibious creatures with the head of a man, the body and tail of a fish, yet legged like a man. Led by Oannes, these creatures taught man all of the ancient knowledge. According to the legend, Oannes instructed Man how to build cities, to found temples, to compile laws, to survey the lands, and how to grow food. He also taught them mathematics, the sciences, and every kind of art. Apollodorus referred to Oannes and the Annedoti as “Musarus.” The word “musarus” means “an abomination” in Greek just as “annedoti” means “the repulsive ones.” In other words, the creatures credited with founding civilization were frankly described by the ancient Babylonian people, who revered them, as “repulsive abominations.” If the tradition had been invented, a more normal attitude would be to glorify these creatures as splendid g–s and heroes. Yet the fact that they chose to describe their ancestors this way argues for the authenticity of the account. It was the Babylonian tradition that they owed their knowledge to creatures who came up from the sea who were disgusting and loathsome to gaze upon. Of further significance is that the Oannes of Berossus and Apollodorus bears a striking resemblance to the Sumerian Enki who founded the Mesopotamian civilization and brought civilized arts and sciences to mankind. Enki lived in his water palace or Abzu located on the edge of the Persian Gulf. Enki’s Abzu was sealed and was presumably submersible. Oannes was said to return to his watery abode in the evening to spend the night. Even the name Annedoti is quite similar to the people of Enki – the Anunnaki, from whence it was probably derived. The Greek term may have originated with the Sumerians and was later carried over as a description of a race that was both retilian and loathsome. When our saurian ancestors arrived here to exploit the resources of this planet, they must have found the physical conditions here ideal for living, perhaps very similar to those of their home planet. What were these conditions that were so compatible to the alien race that came here hundreds of thousands of years ago? Sumerian connection to British Law thru the Phoenicians? Hallo GEN ius, my name is apis, i am born at the beginning of all. Look for information – if you want what apis is. I am a thought from the pre creator. In this higher time i live the inkarnation as Kurt Meyer, a “normal”human beeing. First i live in darkness,- meens wihout knowing. 3 years ago i called me self into the awerness by my higher self.. So i am – meens my Councessnes,- take an experience how it feels, to live a life as human at total restriction. Now i make an point and create al line under this experiences. I bear witness about my experience in this density. I went this route very aware. It was not a convenient way. That’s what I want to testify. Before and especially after my consciousness. Duality in this area of the universe is no picnic. Why ..? 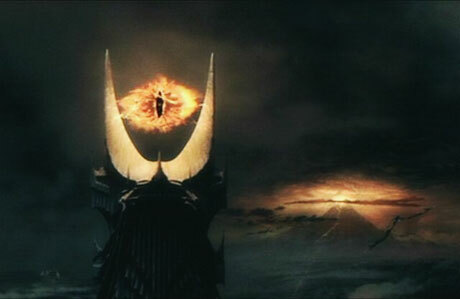 Because the darkness, the light does not like … here in this place.